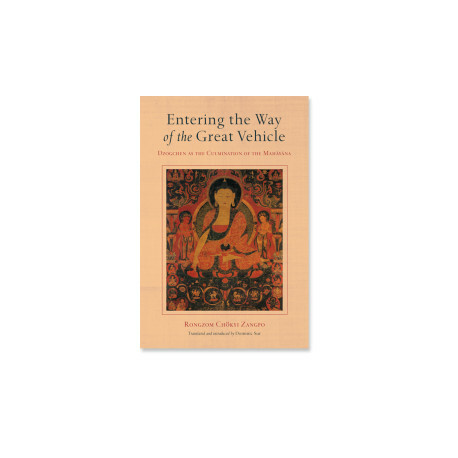 Rongzom Chökyi Zangpo wrote this treatise in the eleventh century during the renaissance of Buddhism in Tibet that was spurred by the influx of new translations of Indian Buddhist texts, tantras, and esoteric transmissions from India. For political and religious reasons, adherents of the “new schools” of Tibetan Buddhism fostered by these new translations cast the older tradition of lineages and transmissions as impure and decadent. 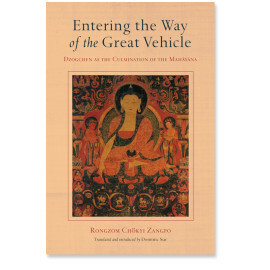 Rongzompa composed the work translated here in order to clearly and definitively articulate how Dzogchen was very much in line with the wide variety of sutric and tantric teachings espoused by all the Tibetan schools. 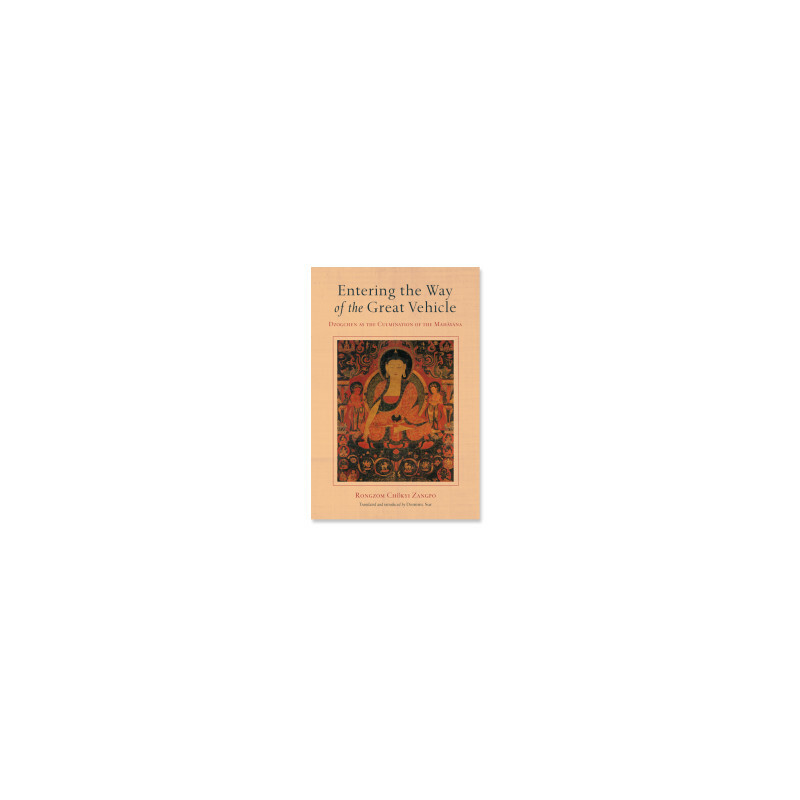 Using the kinds of philosophic and linguistic analyses favored by the new schools, he demonstrates that the Great Perfection is indeed the culmination and maturation of the Mahāyāna, the Great Vehicle. The central topic of the work is the notion of illusory appearance, for when one realizes deeply that all appearances are illusory, one realizes also that all appearances are in that respect equal. The realization of the equality of all phenomena is said to be the Great Perfection approach to the path, which frees one from both grasping at and rejecting appearances. However, for those unable to remain effortlessly within the natural state, in the final chapter Rongzompa also describes how paths with effort are included in the Great Perfection approach.